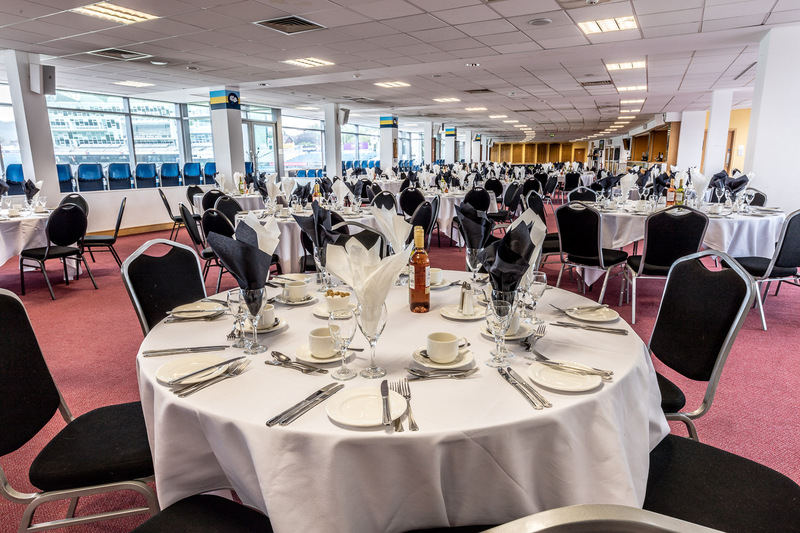 The Long Room is situated in the Cricket East Stand. An ideal facility for larger dinners, product launches etc as the area can seat up to 360 diners. With a large bar area and the facility to section off the space it makes it an extremely flexible and welcoming facility. The room has full length views over the famous Headingley cricket pitch and lift access.